New Delhi : After Beijing expressed its interest in speeding up the cross-border dispute talks, India and China are likely to exchange words during the BRICS summit at Ufa in Russia next week. This is Prime Minister's second visit to the international event. 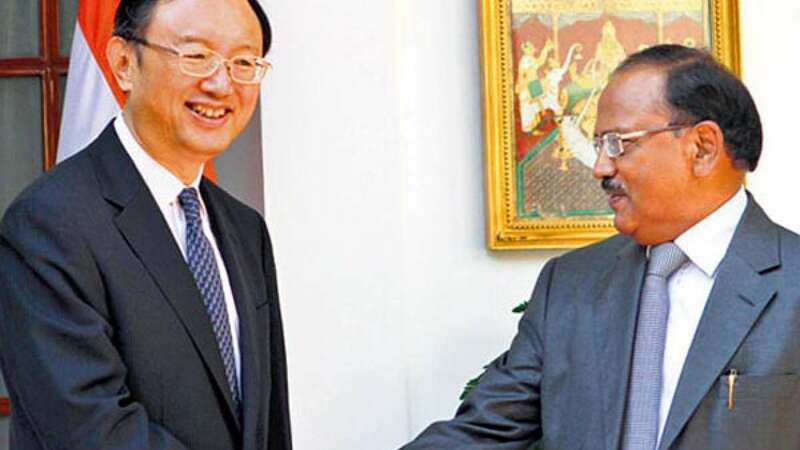 The Indian special representative is national security adviser Ajit Doval while the Chinese side is represented by state councillor Yang Jiechi. The BRICS summit is likely to be held on July 9 and 10. Why China needs to talk about border dispute? Recently, China had supported Pakistan over the release of Mumbai terror blast Lakhvi at UN council, which was trongly opposed by Indian Prime Minister Narendra Modi. For building good relations with India, it becomes a necessity for China to remain clear on their part. When and where is BRICS? BRICS summit, which was in Brazil last year has been scheduled on July 9 and 10 at Ufa in Russia.